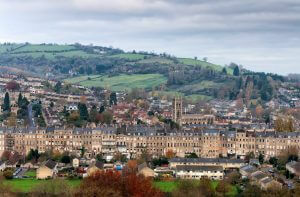 Bath, Wiltshire is arguably one of the UK’s most stunning locations in terms of architecture and surroundings. This chocolate box Roman spa town boasts some of the most beautiful Georgian architecture along with a history equally as breathtaking. With a great deal of the city’s 89,000 population inhabiting these old buildings in the way of homes and businesses, it’s definitely fair to say that these Georgian buildings have taken a battering through the years and old leaking pipes, worn window sill putty can all lead to damp problems. If these problems are not addressed correctly and as early as possible they can manifest into wet rot and harmful fungus not to mention extensive building damage. With so many homes and business all using these beautiful period properties, it has never been more important to choose a damp proofer who can provide the best damp proofing Bath. What are the two most common types of damp? Rising damp – occurs when ground moisture is absorbed by the bricks and stone in walls and travels vertically upward towards the ceiling. Most modern houses have a DPC (damp proof course) a waterproof barrier that sits between the ground and the wall. Yet, more often than not, slightly older buildings may not have adequate DPC coverage. There are many occasions where the DPC has failed to stop moisture movement due to an installation fault or material breach. The city of Bath is for the most part a spa town which means that there is always a plentiful supply of moisture in the ground. 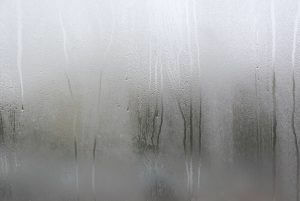 Condensation – probably the most common form of damp, condensation is the production of moisture caused by everyday living such as breathing, taking showers and cooking etc. Condensation is especially important for two reasons. Firstly due to the cold winters experienced in the UK, we tend to not keep our windows open which gets rid of moisture that leads to condensation. Secondly, even though the effects of condensation may be less severe in older buildings (such as those in Bath) due to their less extensive insulation, the fact their interiors are so old means that they are more susceptible condensation related damage. Why not look at how our leading condensation services could help you. As one of the South West’s leading experts in damp proofing, Biocraft South West have helped hundreds of customers in Bath, Swindon, Bristol and the wider area with all manner of damp proof solutions. We understand that whilst older buildings can be more prone to damp problems, anyone no matter what type of property they live in, can be at risk. 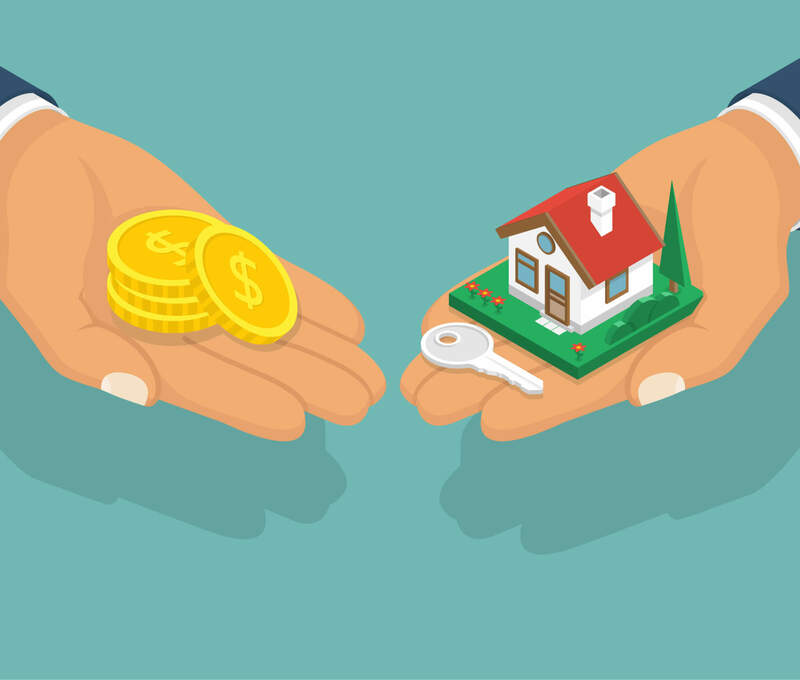 We take customer satisfaction very seriously and are committed to providing open honest and impartial advice and always complete every project thoroughly to the highest standard. In fact, we’re so committed to our customers that we offer a 20-year work guarantee. We are members of the Basement Waterproofing Association, are Tritan approved, Wich trusted and PCA affiliated. The real testament to our professionalism comes from our customers themselves. Take a look at what past customers have said. Not acting on a potential damp proof problem can manifest into some potentially costly scenarios but more importantly, it can affect your health. 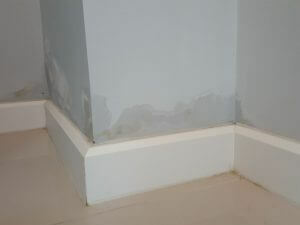 If you have discovered a damp problem in your property, don’t delay, call us now on 01793 272085 or book a survey.